The new centre boasts 80,000m² for operations and will employ over 250 people. It begins functioning at the start of April reaching full operational capacity by the end of June. 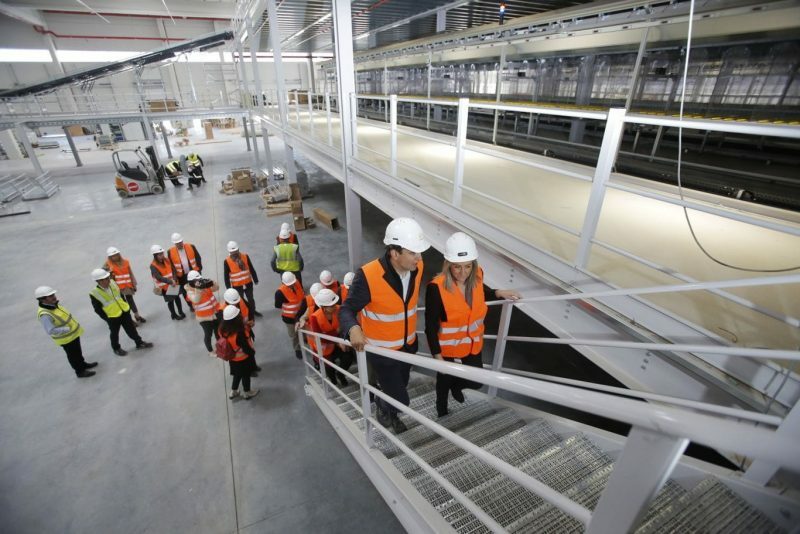 Milagros Tolón, the mayoress of Toledo visited the site on 27 February, along with Juan José Vera, Vice-president of Operations at Montepino, our CEO and founder Juan Manuel Manzanedo and Diego Larrañaga, Director for Europe. The centre is located on a major artery of the industrial estate and represents a 40 million euro investment. The 135,700m² site houses an industrial unit that measures 400m x 190m x 15m, an additional three storey office building and a carpark with capacity for 500 vehicles. The platform has enough capacity for 100 heavy goods vehicles to work simultaneously from 100 loading bays. 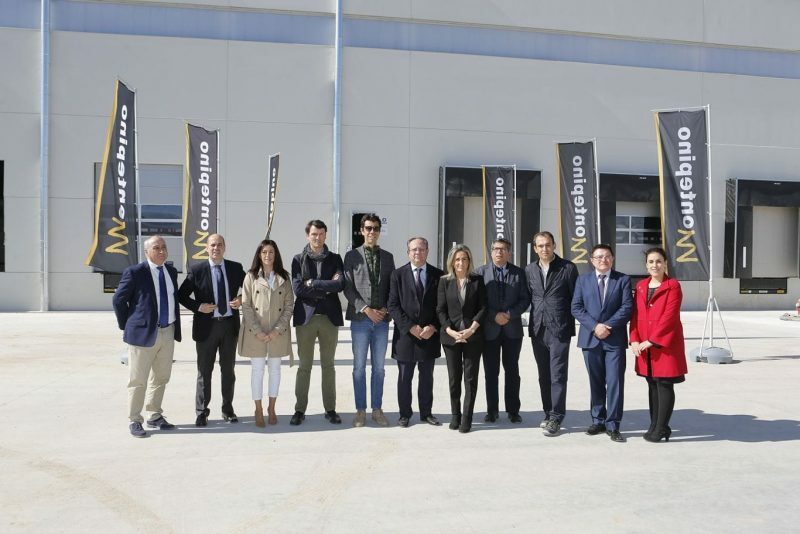 The new distribution centre in Toledo will be equipped with the very latest technology for order preparation and article processing for distribution to both retail clients and end consumers (e-commerce) and will be ready to commence operations in April. Logisfashion is looking forward to hiring around 250 new staff which adds to the 1000 the company already employs. This increases significantly during peak periods such as sales campaigns. Approximately 70% of its staff are women. Sustainable construction with the latest technology. The project has been developed to reach the highest levels of quality and adhering to the efficiency parameters established by LEED energy efficiency rating systems. LEED is an international stamp of approval which certifies that the space significantly reduces operational costs, CO2 emissions, water and energy consumption. In addition to saving energy, this certification acknowledges that the building is also a comfortable, quality space for people to work in. 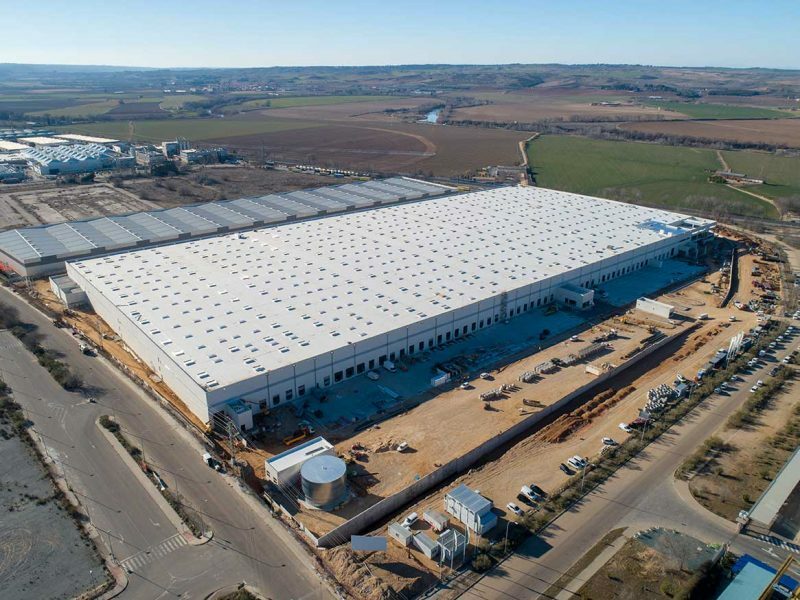 With the new centre in Toledo, Logisfashion strengthens its presence in Castilla La Mancha where its 4 centres offer 204,000m² for operations, and in Spain where its centres in Barcelona and Gerona, add up to a total of 246,000m².